I have realised that if I am going to post a list of the links I have found, I should probably call them something! So here is the beginning of “Friday Finds”!! Tonight I thought I would go back to bags. Mainly because I keep finding more that I am inspired by, and that I want to make! Today’s list will be market or shopping bags. Where I live in Canberra shops are not allowed to provide free plastic bags for our shopping. We either pay between 10 and 15 cents per bag, or we carrying our own bags. I love my shopping bags. They are bright and bold and make grocery shopping a treat for the eye. But they are starting to wear out. My plan (along with all those other plans on my ever growing ‘to do’ list) is to make some new ones for myself and use fabrics that make me happy. (That will counteract the sometimes excruciating nature of grocery shopping with 3 chicks in tow!!) And that means that, without further ado, I present a list of links to free patterns for market bags that I have collected for this very purpose! Let me know if you use any of these patterns and how you go!! 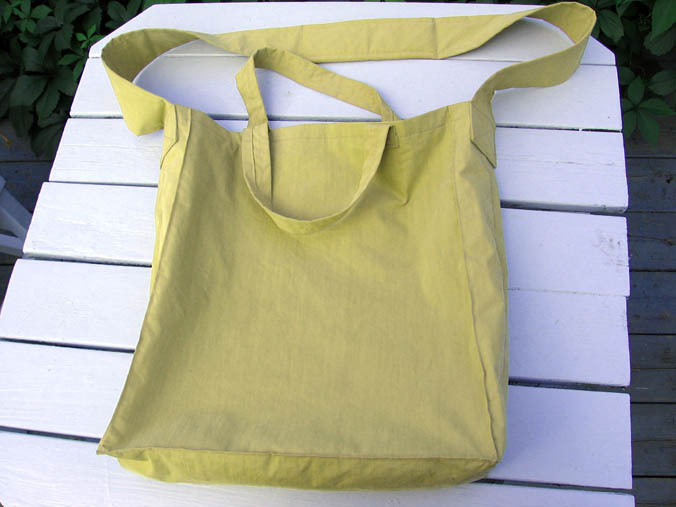 This entry was posted in Lists of tutorials and tagged free, links, list, market bag, patterns, Sewing, Tutorial on July 12, 2013 by a little bird made me. Thanks Katherine! Good luck with your time off the blog……!! We will look forward to your return! Whoa, these are awesome. Thanks for sharing!